They are the analytical and practical sign of the Zodiac with exceptional attention to detail. With their kind and caring nature they are able to have a huge impact on the lives of others. 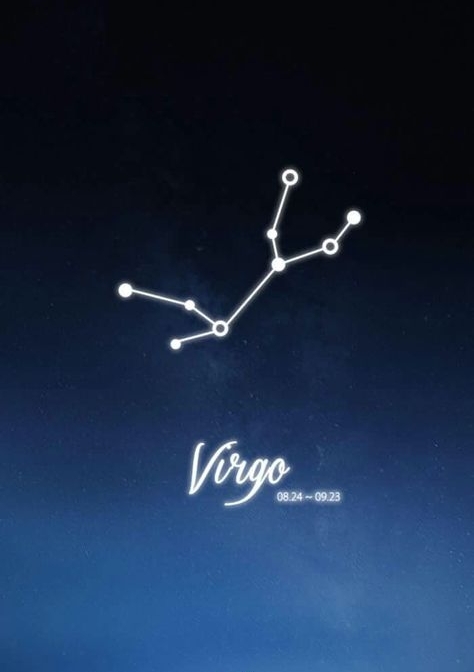 The element of Virgo is Earth and those born under this element are grounded and loyal. A Virgo would greatly benefit from a stone that brings them peace and love since they are often giving and helping others with most of their time. They are truly deserving of receiving lots of love and care from the people in their life. The crystal of Unconditional Love. This crystal will draw wonderful, positive, and loving relationships into your life. Rose Quartz also carry with it a great amount of healing energy that will help you along your journey.